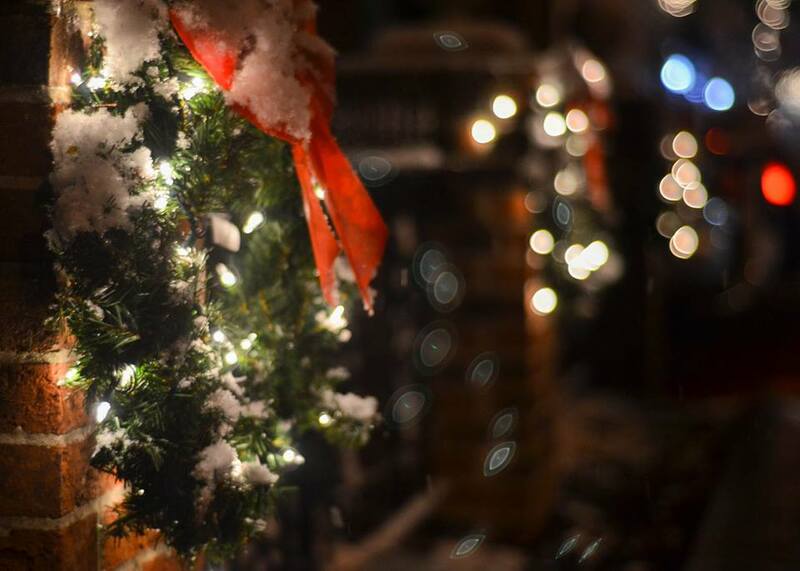 From Lake Ridge to Lorton and Historic Occoquan, celebrate the holiday season at WinterFest 2018. 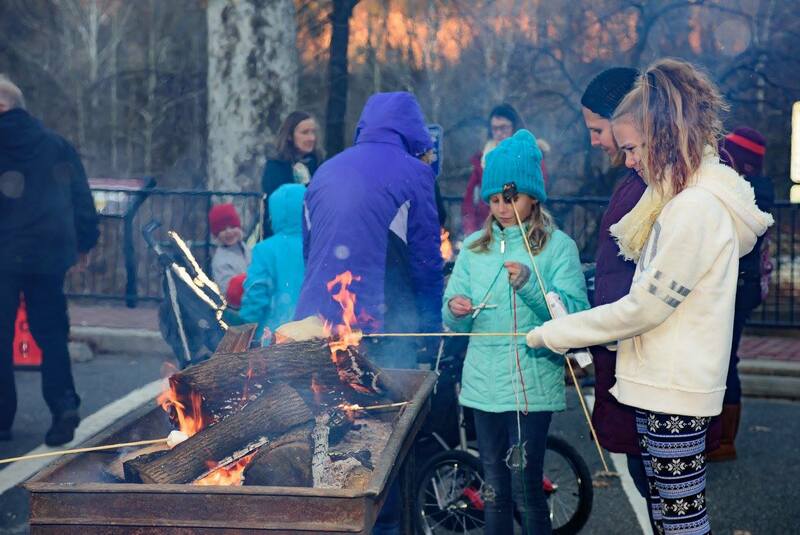 The entire day is devoted to family fun with Santa's Parade, shopping, treats, craft workshops, and fireworks. 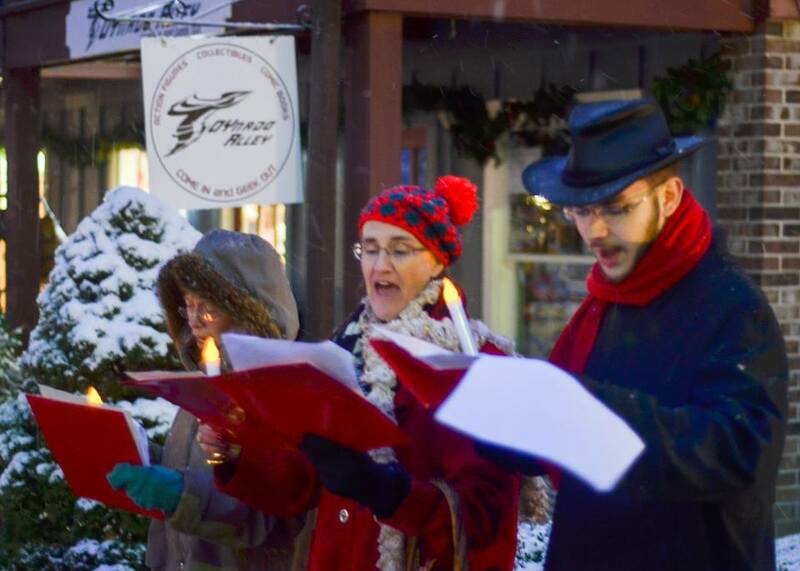 The three Occoquan River communities of Lorton, Old Town Occoquan, and Lake Ridge are combining forces on Saturday, December 8, to put on WinterFest 2018. Bring the whole family out for the day-long festivities! Start out in Woodbridge for Santa's Lake Ridge Parade at Minnieville and Harbor Drive. 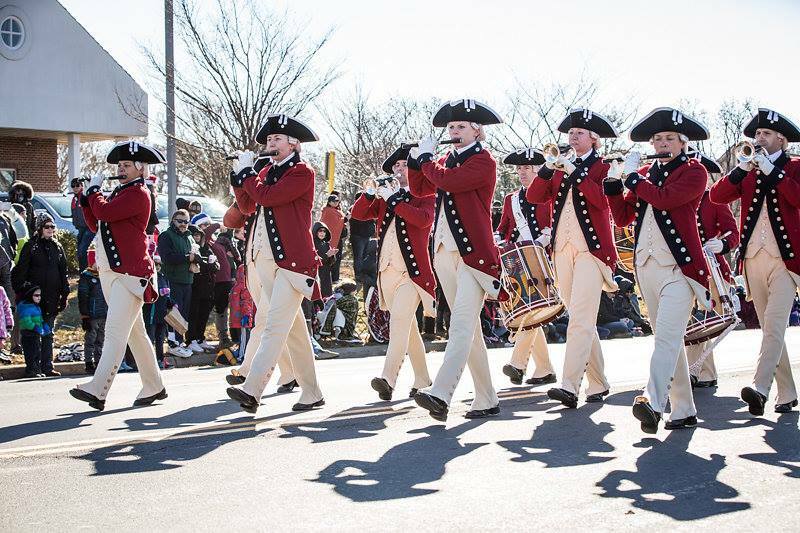 The parade will begin at 11 a.m. and turn in to finish at Tackett's Mill by 12 p.m. From 12-2 p.m., enjoy Winter Wonderland in Tackett's Mill Center. There will be live music, free hot chocolate, and photos with Santa. After the parade, buy some gifts at the holiday arts market in the Tackett's Mill Center. 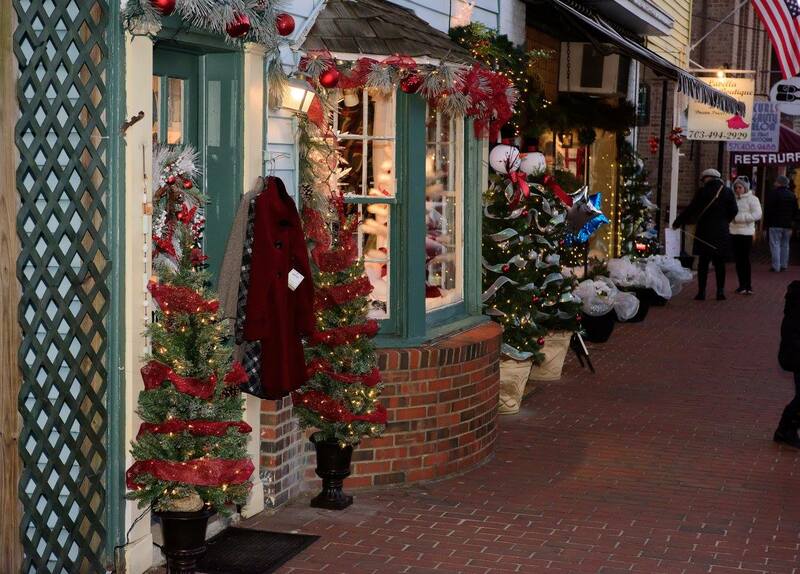 The next stop is Historic Occoquan for Christmas shopping, treats, and caroling with the Woodbridge Community Choir from 4-7 p.m. Get more free hot chocolate and roast marshmallows over a fire pit. Gift and Gather will have roasted chestnuts! The Dunbar Saxophone Quartet will keep everyone entertained as you check things off of your gift list. Take your time and stroll up and down the quaint streets full of unique shops. Children's activities will be spread out all over town. Check out the Occoquan Facebook event page for more information about specific offerings and activities. End the day at the Lorton Workhouse from 6 to 9 p.m. with a gift shop, galleries, and studios open for shopping. Peruse original artwork while the kids attend an ornament craft workshop or visit with Santa. Free hot chocolate will be served in Building 16 when you need a sweet treat. From 8 to 8:45 p.m., the skies over the Occoquan River will light up with a festive firework display. View them all along the riverfront, just off Route 123, and near Occoquan Regional Park. The Electric Palm Restaurant would be a great place to catch dinner with a front row seat for the fireworks show! Visit the Workhouse event website for more information including artist profiles and other upcoming events. With so many events going on throughout the area, you can really pick and choose where you'd like to go. Tackett's Mill has ample parking, as does the Lorton Workhouse. If you're heading to Historic Occoquan, follow signs for event parking or shuttle service. The fireworks will be visible from so much of the riverfront -- I would watch them from either the Madigan's dock in Occoquan, from Riverfront Park, or from the Electric Palm upper deck. You should be able to watch them from almost anywhere in that general area, though! For more information about the event, including the full schedule, view the event announcement here. Have you attended WinterFest? What was your favorite part of the day? Let us know in the comments below! Here are 10 activities for your D.C. holiday bucket list!